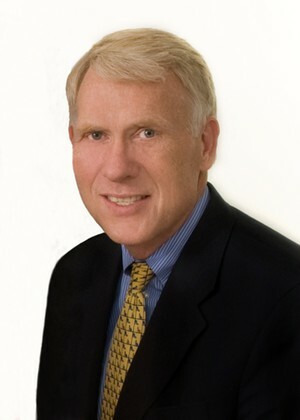 John H. Wygal founded John H. Wygal and Company in 1995. He graduated from Duke University and received an MBA in Finance and Accounting from the Kellogg School of Management at Northwestern University. He began his career as a corporate analyst for a Fortune 500 company and has held management positions with major insurance companies. He is a highly skilled insurance professional who is a licensed Life and Health, and Property and Casualty agent. He has achieved his CLU, Chartered Life Underwriter, which is the highest designation in the life insurance field. He is a registered securities representative and a licensed wealth advisor. He is active in the business community and has served as Vice-President of the Darien Chamber of Commerce, and as President of the Southwestern Association of Life Underwriters in Connecticut. He has been involved in community affairs and has served on the Board of the United Way in Darien, and as chairman of the Board of Stewards and as Moderator of the First Congregational Church in Darien. He lives in Darien, Connecticut, with his wife and has three children.